Welcome to our Guest Comments pages. We'd love to hear what you have to say! Send us an email with your comments and we'll post them below. "I don't have words to express my gratitude.... Thank you." "Thank you for having us on Saturday. Great party!" "Thank you for all of your efforts on our behalf." "Thank you so much for a fantastic evening. Many guests said what a great idea The Peace Meal Project is and how much fun they had. All of that and a successful fundraiser! This has been a wonderful experience." "What a unique, common sense, fun and easy way to make the world a better place. May the concept grow and thrive. Namaste & blessed be." "Thank you for your continued, generous support. Through you we are reaching the lives of countless people in Malawi." "Thank you, thank you, thank you! I had a delightful time, and it seems everybody did. I would love to do it again." "That food was ridiculously good﻿!" "Thanks for a lovely evening." "Fun night, great discussion...educational too!! ﻿"
"This was a delicious meal, wonderful people and incredible acrobatics, dance and poetry. Can't wait until the next one!!" "The Peace Meal Project does great things! Loved the Art as Action presentation and the fellowship. Keep them coming!" "One of the children in Boulder, CO who attended our Peace Meal Project event on Saturday was making a blanket for our orphans in Malawi. He told his mom, "Let me just cuddle it for a minute so part of me is on it when the little child receives it in Malawi!" OH I LOVE CHILDREN! Such a precious heart! THANK YOU, PEACE MEAL PROJECT!﻿"
"Thanks for an interesting time last night. Combining Circle of Hope with Desanyo was a creative idea and I'm sure the blankets will be appreciated. See you next time!" "Great party last night! The kids had a good time. They were wearing their Malawian backpacks around the house today." "I enjoy The Peace Meal Project because it gives me a chance to meet new people, enjoy a meal and learn something new along the way. I've found myself helping out with one of the charities, it's been a fun experience.﻿"
"Circle of Hope International is so excited to be partnering with you for making blankets for our kids! Thank you so much!﻿"
"The Peace Meal parties are always a lot of fun and the food is always delicious! It's a great way to give back and do good." 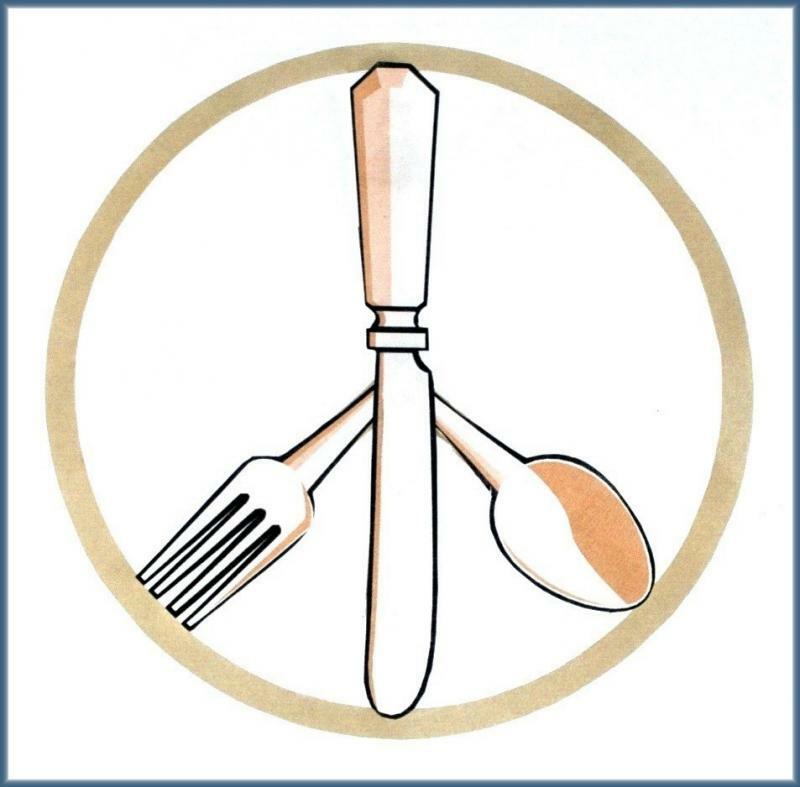 ﻿ Copyright the peace meal project. All rights reserved.